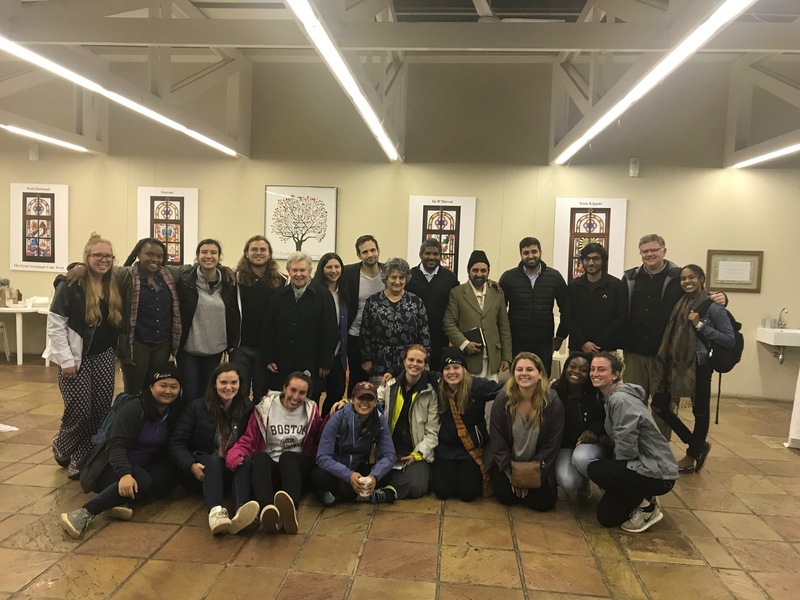 CTII in partnership with The Jewish Board of Deputies hosted 15 students and their Professor from Boston College USA, on the 15th August, in the succah at the Holocaust Centre. Local Jewish and Muslim students were invited to the conversation on “Religion Justice and Reconciliation”. It was an excellent interactive dialogue, thank you to all involved!